Middle East Caravan has been founded by Eng. 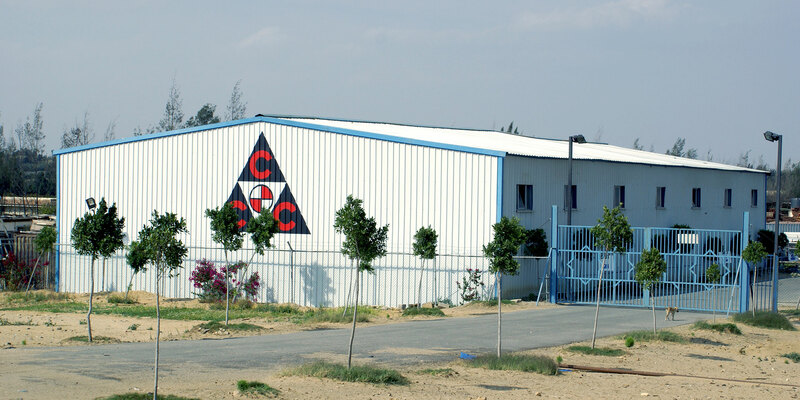 Refaat Shabana in 1986, as the Egyptian pioneering company specialized in designing and manufacturing the prefabricated buildings and caravans. 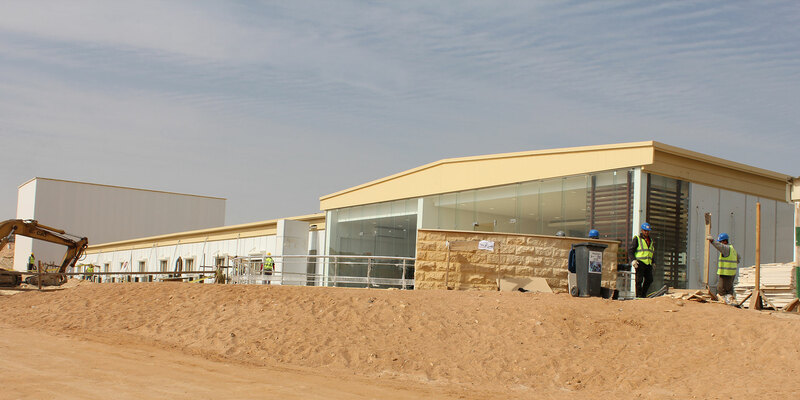 Since the first factory has been inaugurated in Shubra Al-Khaima 1986, the family has expanded resulting in establishing two factories in Al-Obour City and Abu Rawash. 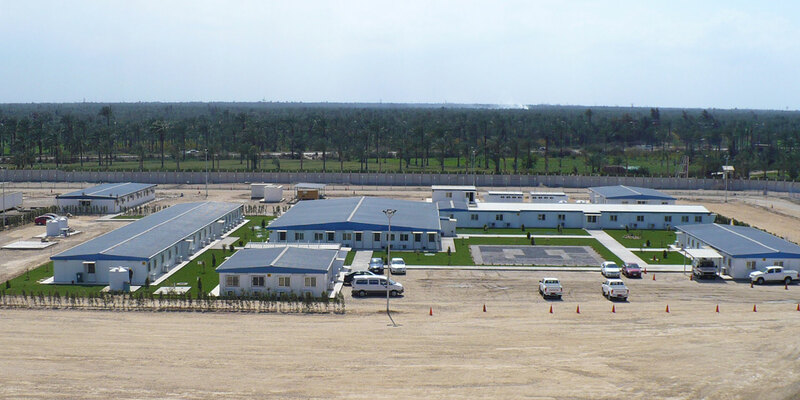 Now and after 32 years, we are the first Egyptian company to design, produce, manufacture, and install fixed and mobile caravans, steel prefab buildings, steel hangars, car sheds, offshore baskets, shelters, fences, chemical toilets, mosques, and backyard cabins. 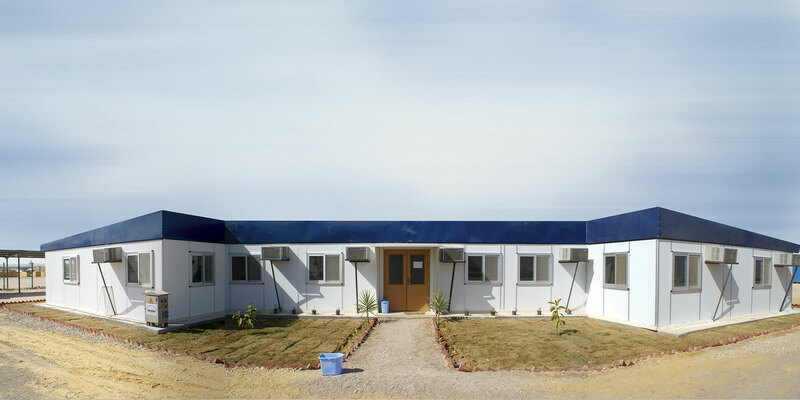 ME Caravan is a one-stop shop that creates the best facilities and solutions for all industries and gives the suitable alternative buildings.